These aren't just handcrafted masterpieces. Delivering style and excellence to provide you with an organized and comfortable home and workplace. 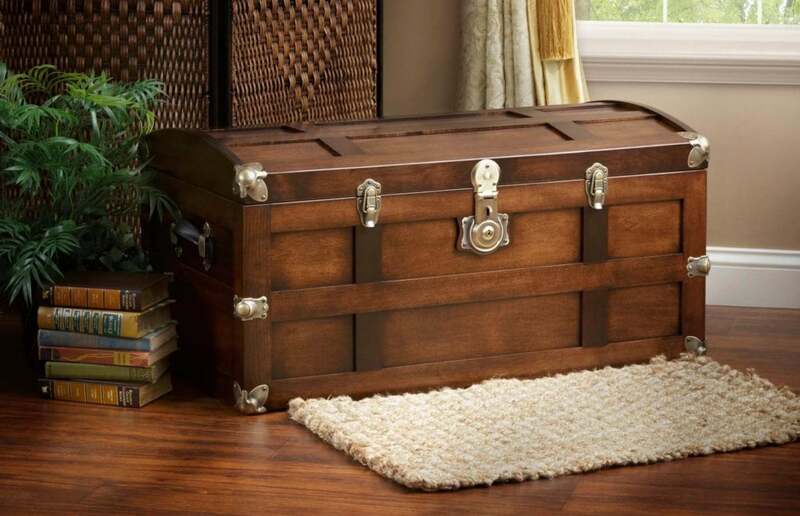 Choose from a feature-packed catalog of office and accent furniture including office desks, credenzas, hutches, bookcases, filing cabinets, office tables, steamer trunks, cedar chests, and toy chests. All built to last. We promise that each piece will be handmade with excellent quality, delivered in a timely manner at the best value in today's marketplace. 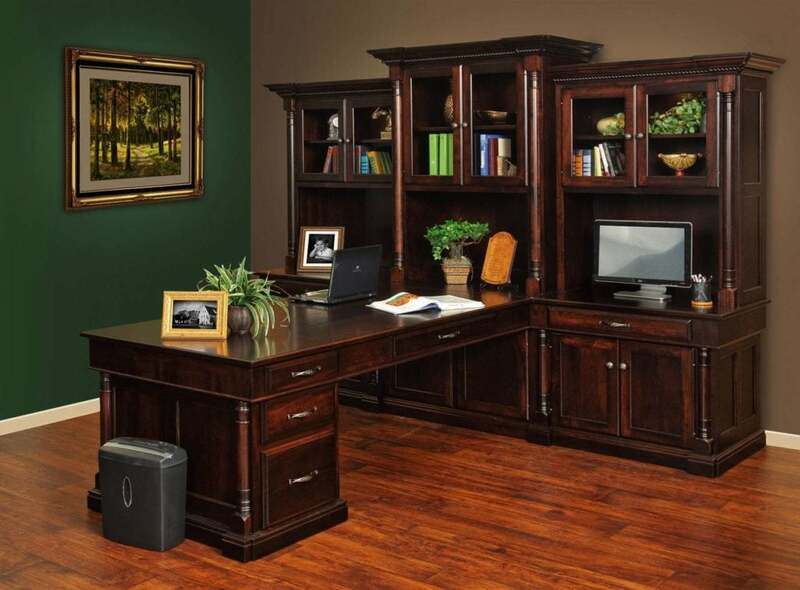 Cedar Ridge Furniture - located in Morgantown, Pennsylvania - is proud to present LuxWood Home and Office Furniture. 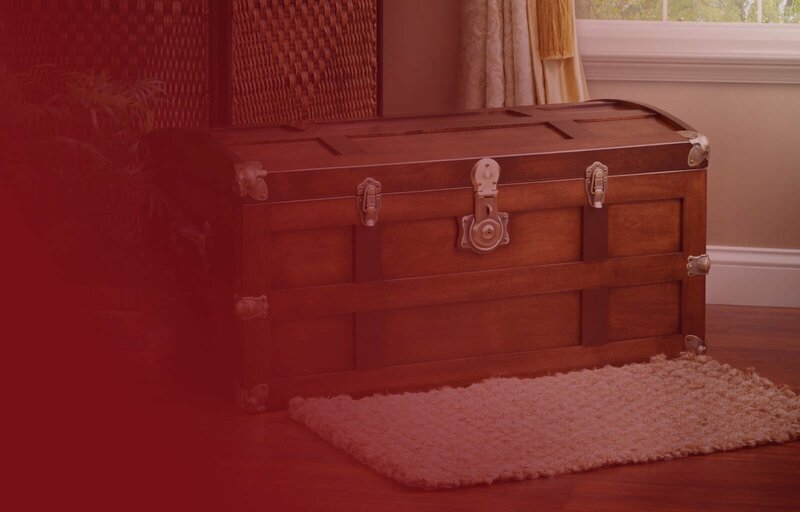 Dedicated to quality and committed to giving our customers exactly what they're looking for in furniture. 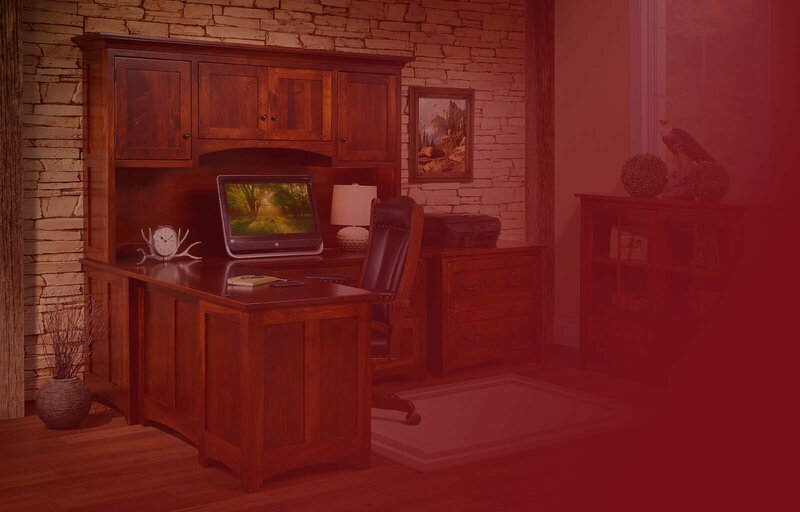 Cedar Ridge Furniture specializes in manufacturing fine American home accents including office furniture, entertainment centers, TV consoles, and chests...all while providing the absolute best in customer service. 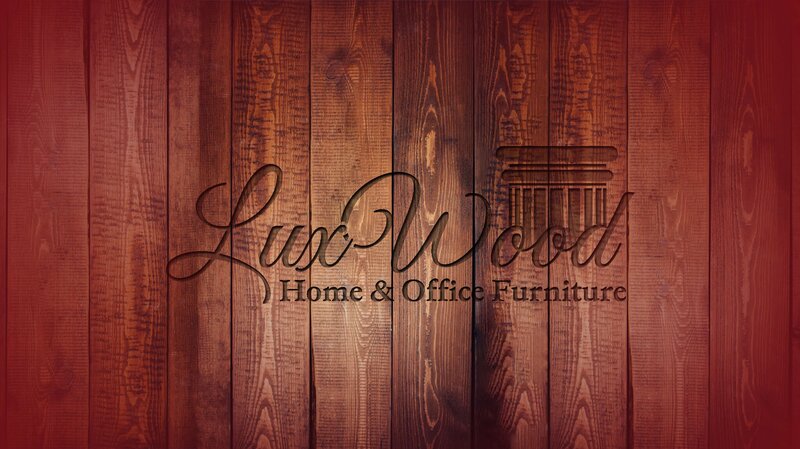 With decades of experience and hard work at mastering our craft, we bring you the very best in custom solid wood furniture for your home and office - welcome to LuxWood.